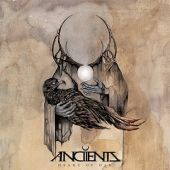 Anciients bring a distinctive new progressive sound to the table. There are definitely hints of Baroness, Mastodon and to a lesser extent Opeth on display, but the band makes a sound that is influenced highly into one that is all their own. Right from highlight opener 'Raise The Sun' there is a huge amount of energy and the willingness to push into a direction that is unique and colorful. The songs here are more varied and interesting than what Mastodon has done recently and have several nooks and crannies to explore. There is definitely that sludge aspect to the band, but the textures and complexity do recall the best works of band like Opeth and Enslaved. The length of the tracks allows the band to play around and experiment, but the songs do admittedly get a little long at times. The band mixes groove with inventiveness to create a thrilling and appealing new sound. They are a new band that belongs in the same sentence with some of the greats already and only brighter things can be expected in the future. 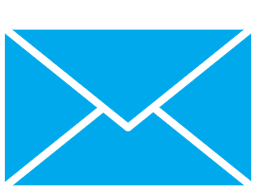 There is still room for some improvement and tightening of their sound and this will undoubtedly be done soon. This is still one of the more promising new outfits I’ve heard for some time and anyone that enjoys the band that were mentioned here is highly recommended to check them out. "Heart Of Oak" is a classy affair throughout and well worth picking up.